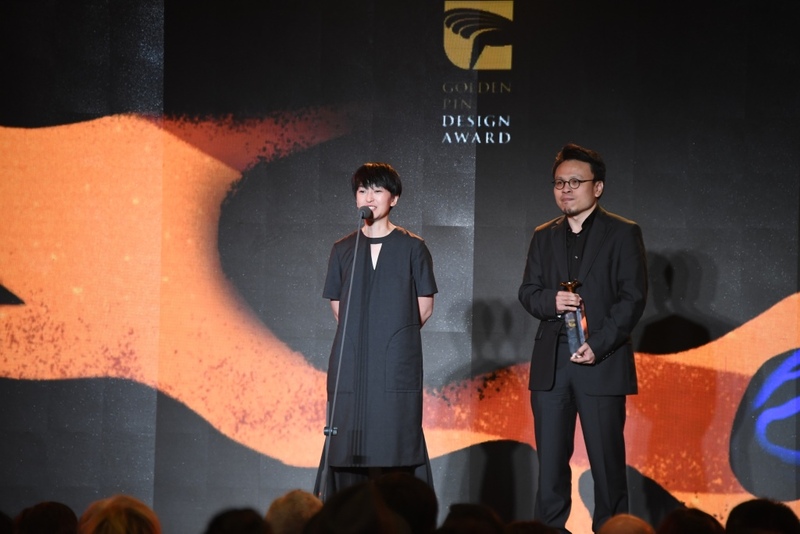 The ceremony of the Golden Pin Design Award and Golden Pin Concept Design Award took place on the evening of November 29, announcing the 2018 Best Design winners. In both awards combined, this year there were over 7,500 entries from 29 countries and regions. In the Golden Pin Design Award, 34 Best Design winners and 3 Special Annual Award winners were announced, and the Golden Pin Concept Design Award announced 3 Best Design winners. 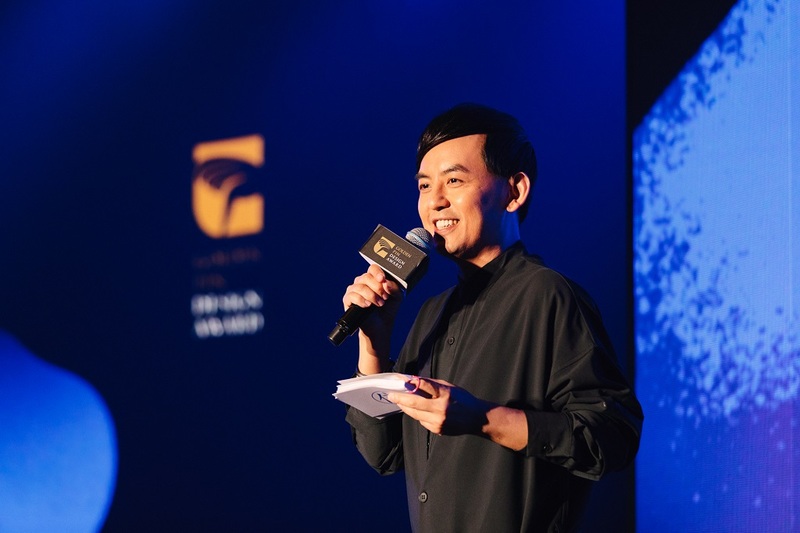 The ceremony host, Mickey Huang began by commenting on the hard work of the jury this year, and the winning designs that triumphed over such fierce competition. 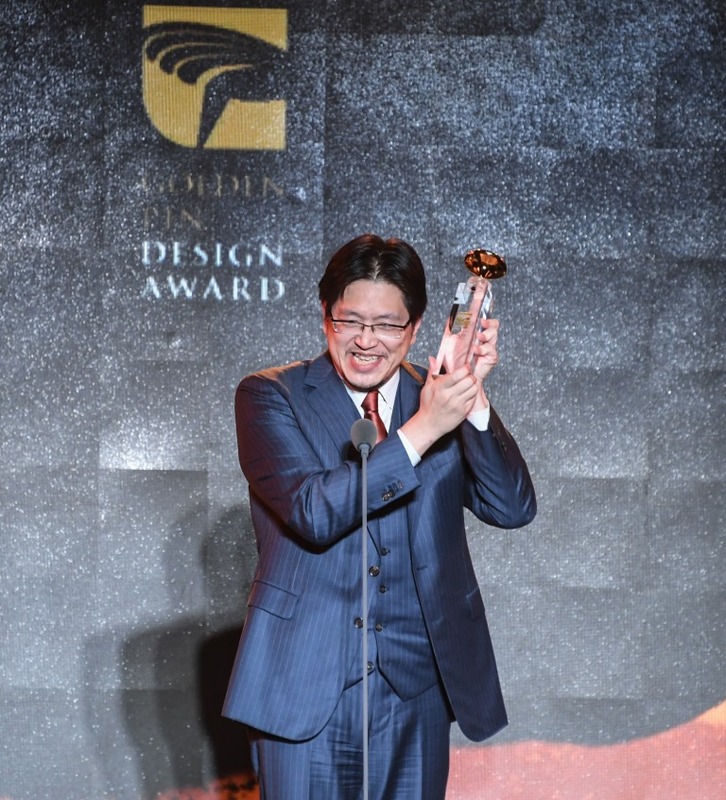 Mickey Huang, who has hosted the Golden Horse Awards, Golden Melody Awards, Golden Bell Awards, and Golden Pin Design Award, jested at the biggest difference between the awards’ ceremonies being that the Golden Pin Design Award places no time limit on its Best Design winners’ acceptance speeches. The concept of this year’s award ceremony was “Nature Knows”, exploring the relationship between humans and the environment, and the social responsibility of designers. Many of the winning designers spoke about their understandings and expectations of the design industry in this context. Beijing Hanyi Information Technology Co., Ltd. won Best Design with ‘Hanyi Alzheimer Font’. 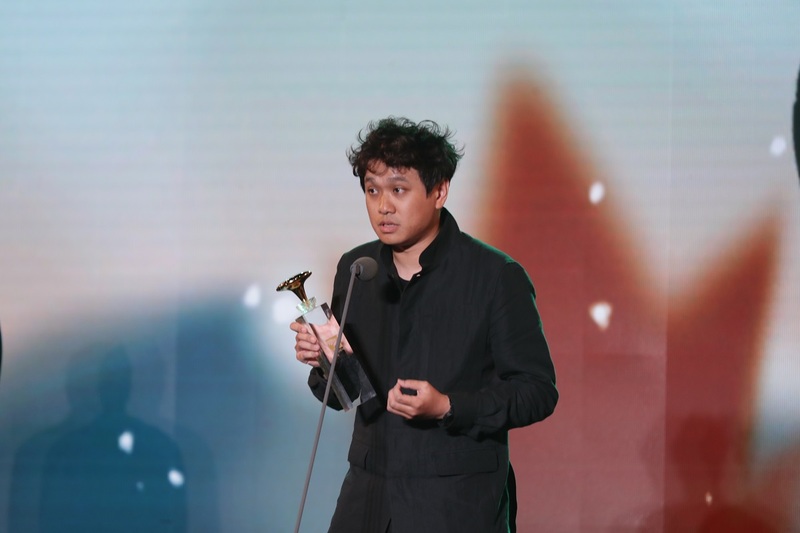 In heracceptance speech, the company’s COO Ma Yiyuan explained how the project had made her realize that a font is not just about design, but can also represent the goodwill of society. Furthermore, she expressed her gratitude for the award’s recognition. Another two Best Design awards went to ‘Landscape of City Magazine’ and ‘Soundscape of Body’, both designed by Dimension Plus. 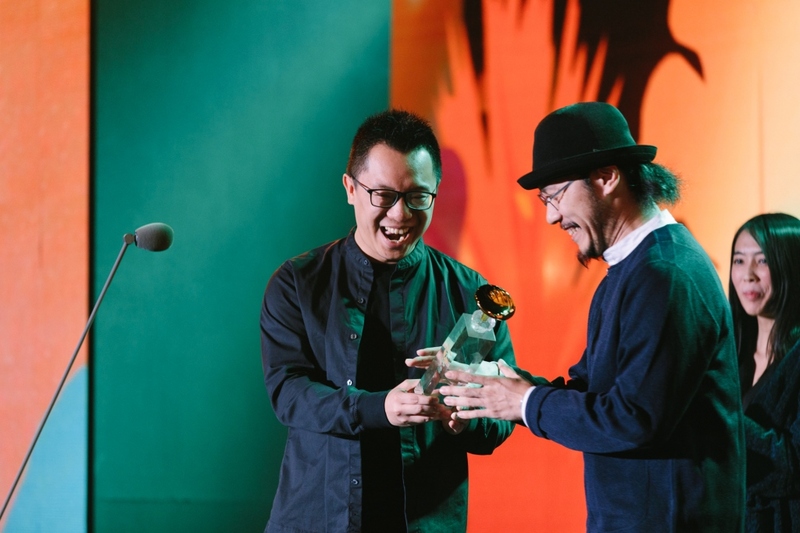 The studio’s art director, Keith Lam addressed his fellow Hong Kong designers at the ceremony in Cantonese, encouraging them to look beyond Hong Kong’s business boom and approach design as a way to build a better Hong Kong. Many young designers and newcomers emerged in the Golden Pin Concept Design Award this year. For example, Best Design winners ‘Printing on the Tiny’ and ‘NET GUARD’ are both designed by students who are about to enter the design industry. Their bold ideas were favored by the award jury. 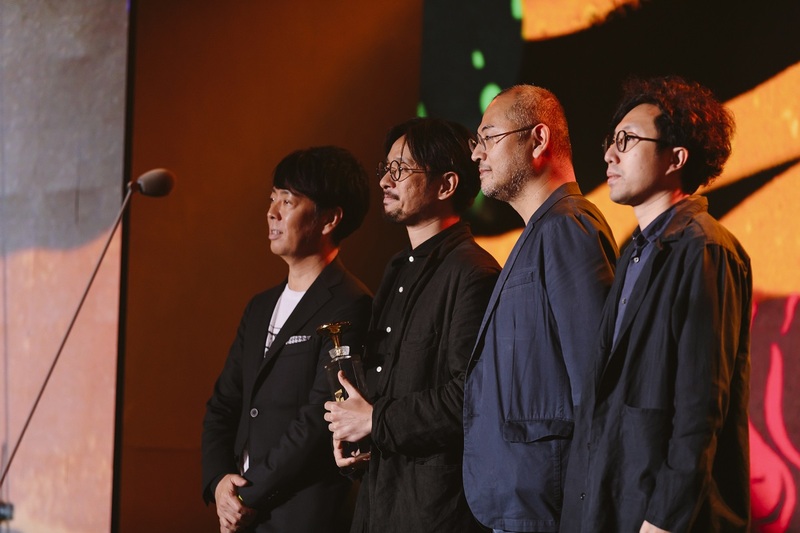 They thanked the Golden Pin Concept Design Award for providing a platform to manifest their concepts, and an opportunity to bring them into reality. 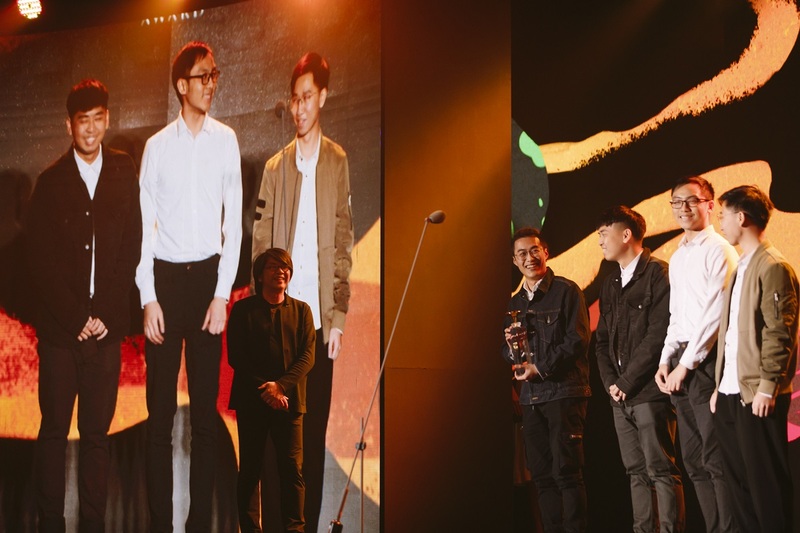 One of the designers from ‘RobloX’, another Best Design winner, Cheng-Han Yu said the award gives him the confidence to continue developing this project in Taiwan. 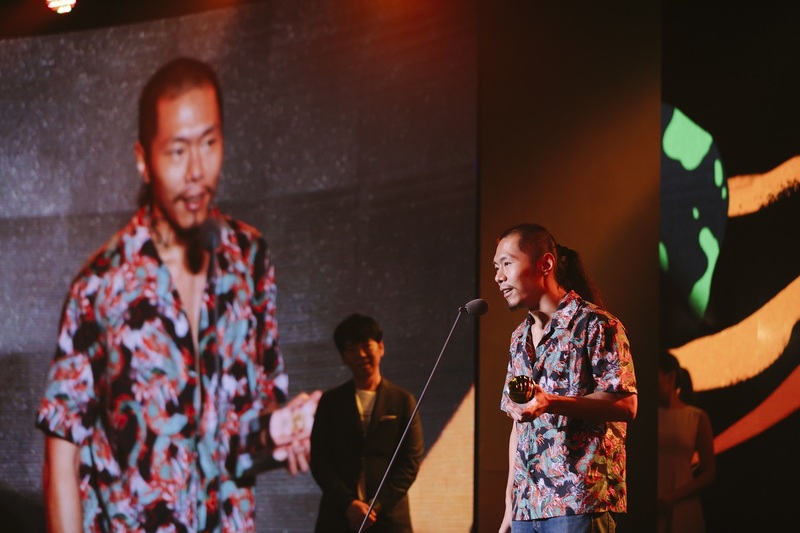 There are also several startup companies among the Best Design winners in the Golden Pin Design Award, such as ‘UYAS Play’ from Taiwan. The CEO of Sixnology Inc., Brian Kao happily proclaimed it a step towards success for his company. This was his company’s first time developing a product, having previously focused on software and hardware technology integration. While accepting the Best Design award for ‘Twins/ DIY Leather Bag’, Hsu Hwa Yi joked that many startup companies go through a few years of stagnation. Hsu thanked the award jury for its affirmation, and the chance to avoid becoming another “loser” startup. Many of this year’s award-winning designs showcase cultural movements and current issues, such as ‘The Affairs’ newspaper and ‘Fountain’ magazine, which are both struggling against the collapse of print media. The editor-in-chief of Fountain, Tieh-Chih Chang spoke of how they try to bring the charm of paper to the extreme in each issue of the magazine. In the future, they hope to be an important platform for discovery in reimagining Taiwanese culture. Founder of The Affairs, Fines Lee believes that while there is still a lot of room for improvement in various fields, design can help society progress. He also believes that the Golden Pin Design Award represents a force for social progress.